Seen at the most exciting red carpet film awards show, this dutch braid updo stood out amongst the crowd. A crown braid turned into an updo, this look is perfect for any occasion and can be casual or elegant. 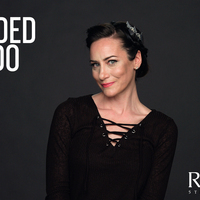 Watch as Redken Artist Chiala Marvici shows you how to get the look in this braid tutorial.